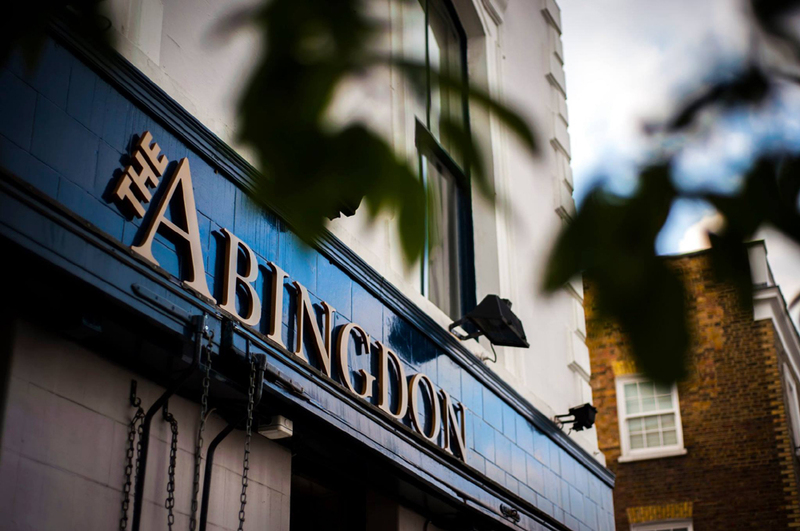 Just off Kensington High Street, The Abingdon is a family-owned restaurant and wine bar. 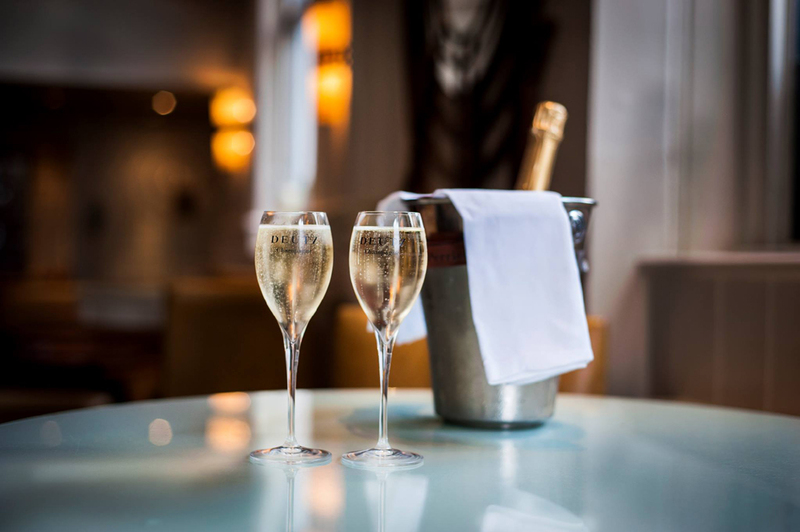 Enjoy British and modern European favourites alongside an extensive wine list. Sunday: 12:00 - 15:00 & 19:00 - 22:00.